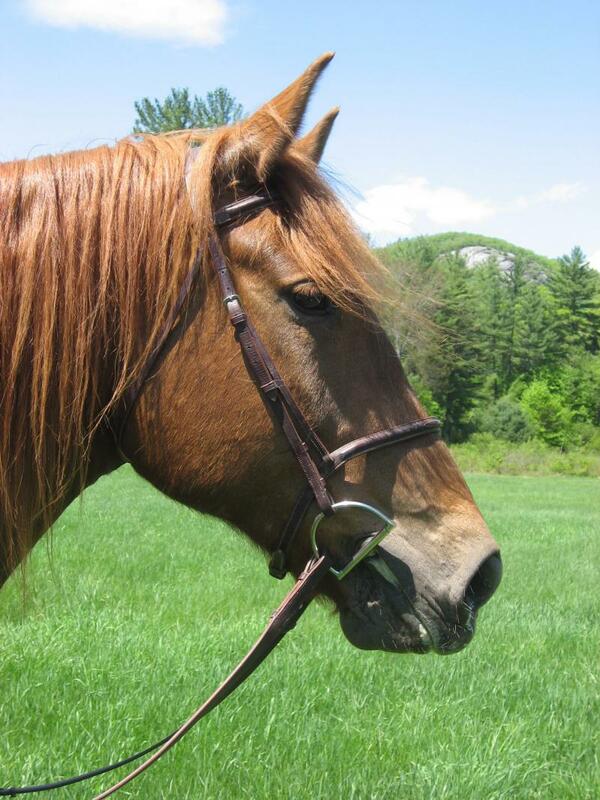 Pascal is a 11 year old registered Canadian gelding. Pascal has participated in Joe Wolter, Buck Brannaman and Greg Eliel clinics and has logged lots of miles on the trails. 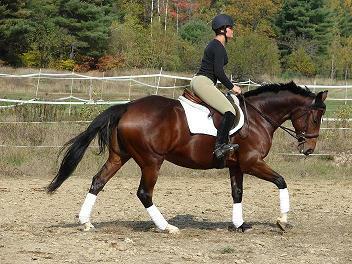 He is an excellent dressage prospect and is currently being ridden with that goal in mind. 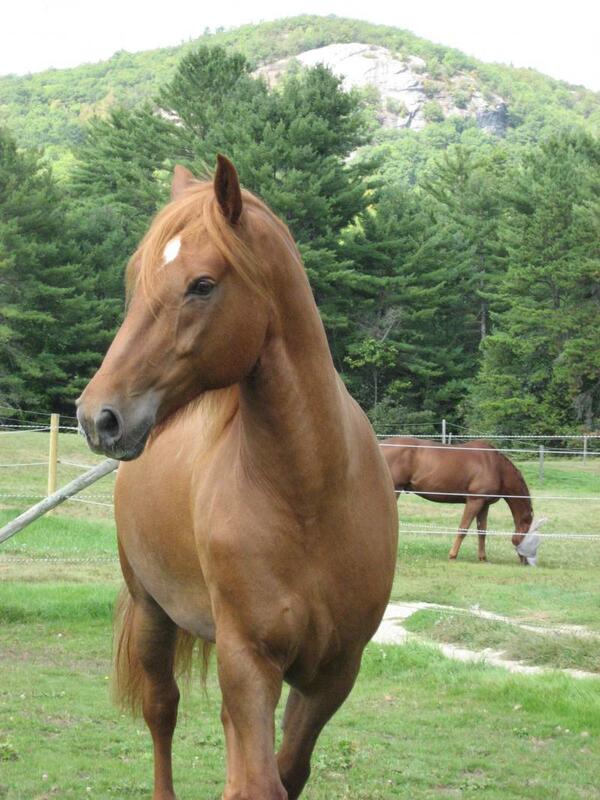 He would be a really fun Hunter Pace mount and could easily transition to the show ring. He is currently being ridden both English and Western.Pascal has excellent ground manners, ties, clips, baths and loads with ease. Pascal is one of those horses that gains a lot of attention when he walks into the arena;he has undeniable presence, and striking movement and looks. He is a straightforward and honest horse but he can be sensitive so he is best suited for an intermediate to advanced rider. Pascal is UTD on shots and is wonderful for the vet and farrier. He is barefoot, has NO vices, is sound, and is a super easy keeper. He is an absolute pleasure to work with. It is with a heavy heart that Pascal is for sale; his owner is moving and he cannot go along. Seller is motivated and all offers will be considered. Please feel free to contact if you would like any further information. Congratulations to Heather and Fia!